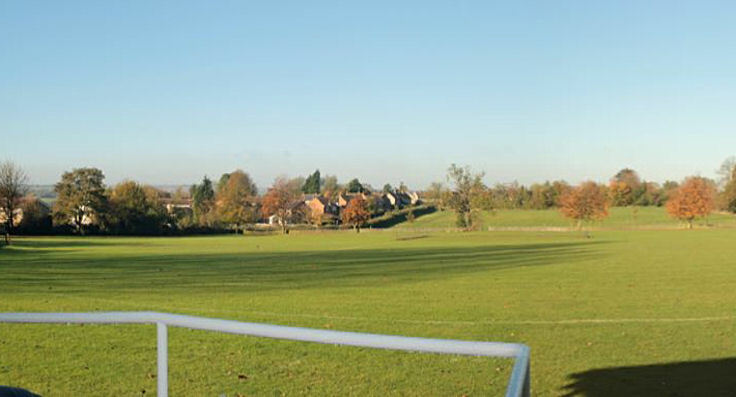 Set in the delightful village of Great Chishill the Nursery has been established since 1976. We are a community based setting and many of the children come from the village itself. We also cater for the surrounding villages such as Barley, Barkway, Little Chishill, Chrishall, Heydon, Elmdon and Duddenhoe End and are easily accessible from Fowlmere, Melbourn and Royston. 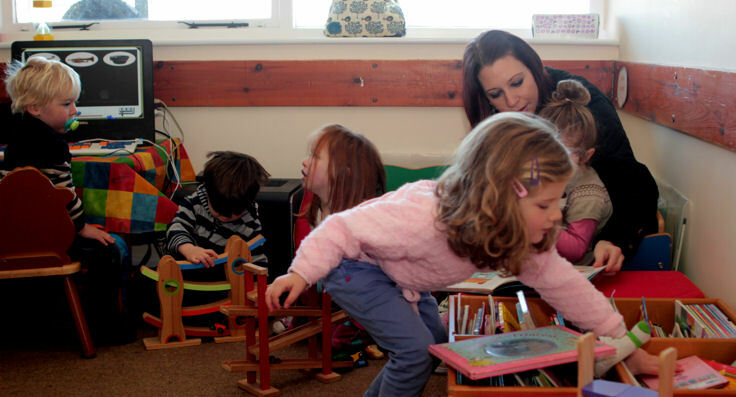 When children start at the Nursery our aim is to help them feel safe, secure and happy so that they become confident to make the most of the opportunities we provide. 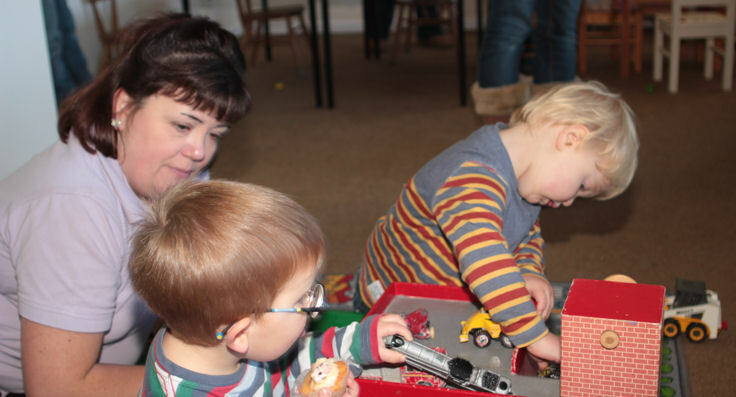 We offer a stimulating environment where natural curiosity and interest is encouraged so that through play, the children can explore, learn and develop. Social development is also very important, we actively encourage good manners, kindness and respect for everyone and everything. The Nursery is set in the Cricket Pavilion, we are fortunate enough to be situated next to a very large playing field with all the safe and secure outside space we could want, there is also a good sized secure car park for parents to use to drop off and pick up safely. The Pavilion has been recently refurbished and offers a bright and airy learning space for the children. We were last inspected in March 2018.